Cory Monteith‘s body was cremated today in Vancouver after private goodbyes were said by family and friends, including girlfriend and Glee star Lea Michele. Reportedly, Cory’s father, Joe Monteith, was not invited to give a final goodbye to his son and is quite distraught at the moment. Joe, who’s divorced from Cory’s mother, was told of the cremation after the fact and can’t understand why nobody would’ve told him of the event. 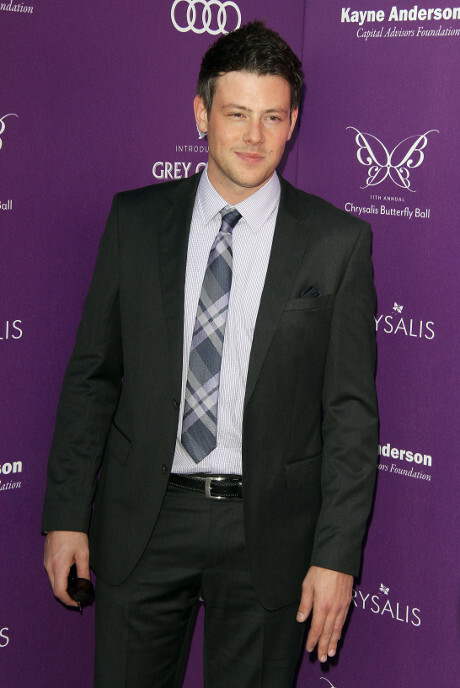 Our thoughts go out to Cory’s family, friends, and fellow Glee stars. What do you think about Cory’s family failing to tell the father about this final viewing? Think it was just a slip up or an intentional act? Granted, we don’t really know much about the family dynamics . . . .
We’ll keep you updated on any new information that becomes available regarding the death of Cory Monteith.